Meet the RGC Petite Elites! 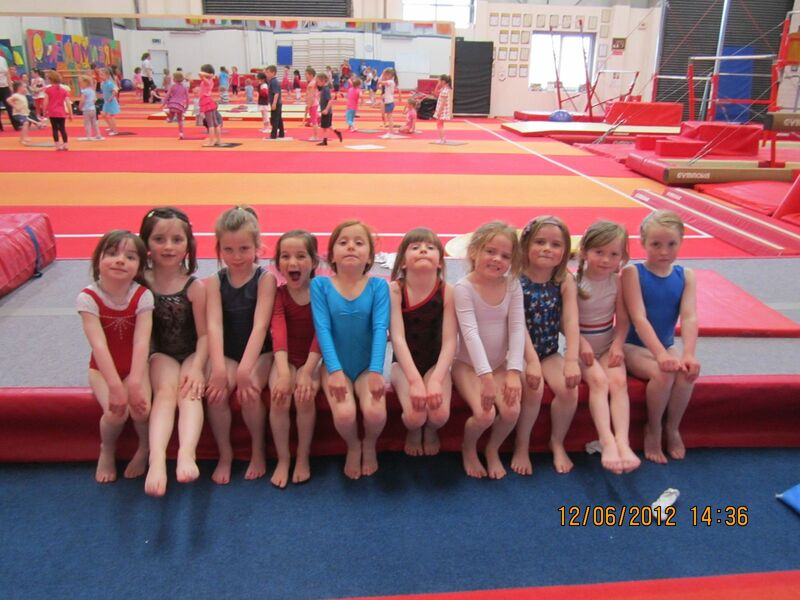 This group of Petite Elites are our pilot pre-competitive group of children aged 4-6. They’ve been training since September and are getting on really well! Keep an eye out for videos of their progress.